A good way to clean up the air and get rid of the smell. 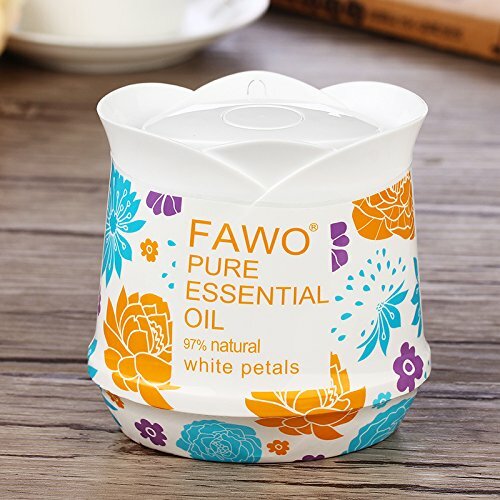 Fawo Solid Pure Essential Oil can be placed in all small spaces and have some patented fragrance formula that Effective eliminates odor. Pull body for scent level control. They work around the clock to maintain your environment. 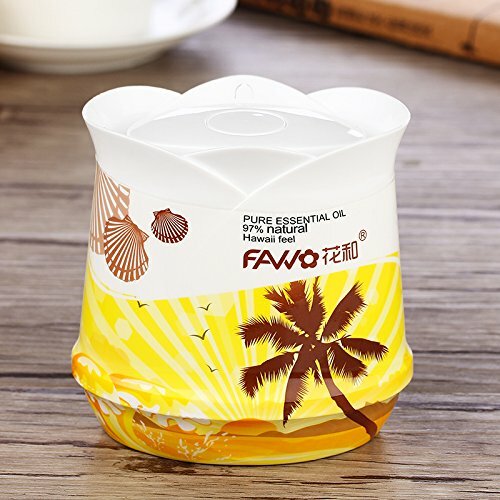 The Fawo gel air freshener lets you place the concentrated gel wherever desired. 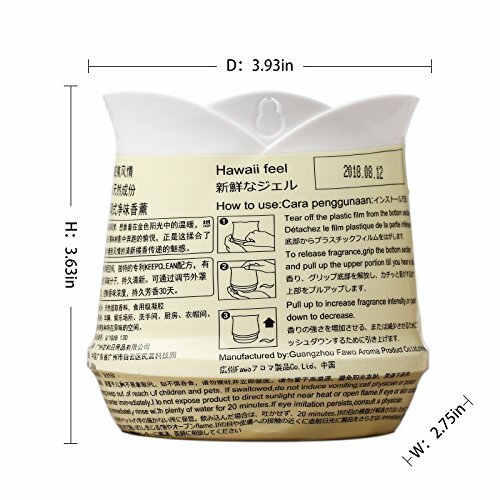 It is ideal for use in your toilet,vehicle, home, garage, office, and locker. Its compact size makes it easy to hide the containers under your vehicle seat, behind the toilet, or under a counter or locker using the peel off bottom tape cover. 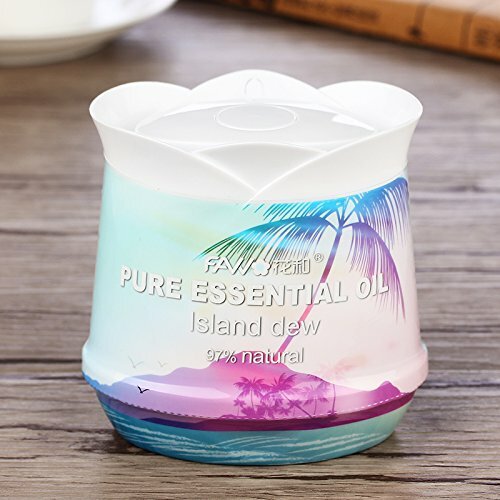 Place the solid pure essential oil in a place, the fragrance can really does eliminates odors and cleaning air,effectively Covers about 160 square feet. 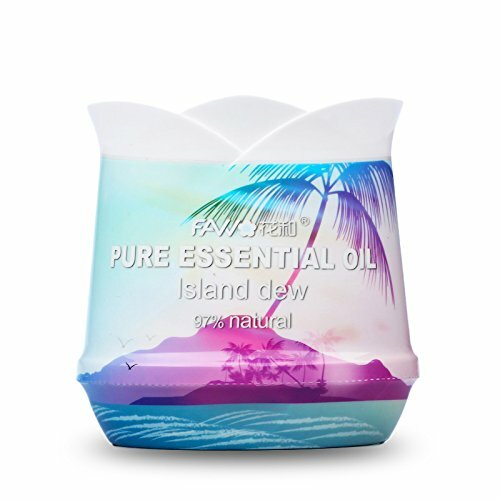 Natural Scent，Chemical Free and Non-Toxic, 97% natural ingredients effectively removes odors, purified air. 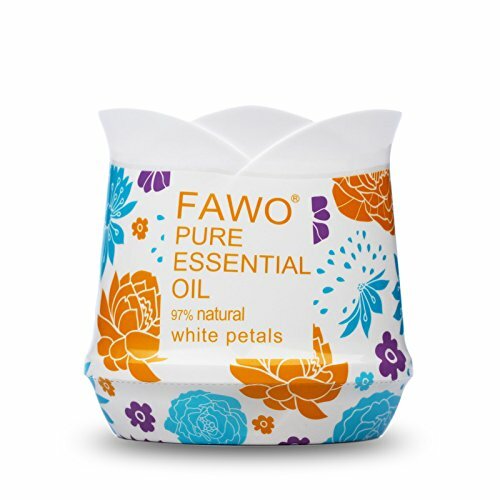 Perfect in Cars, Closets, Bathrooms, Pet Areas. Use the Pull body for scent level control. at least use for two month.